We couldn’t let Opening Day go by without a link to Joe Posnanski, could we? Here he breaks down the 32 best players in baseball. And a uniform roundup from Paul Lukas! The best longish piece about baseball we read this week, though, comes from Andy McCullough at the Star-Ledger, providing an inside glimpse at one of New York’s most misunderstood stars, Jose Reyes. It’s almost as good as Charles Pierce’s magazine piece on Red Sox prospect Ryan Westmoreland from a few weeks back, which includes about as good a paragraph of sports journalism as we’ve ever read (we’re not telling you which one, except to say it’s pretty early on). For short, conversational pieces, The Awl has Yakkin’ about Baseball, which will hopefully be as consistently hilarious as Yakkin’ about Football was. Chipotle in Chelsea is a little bit different than the other Chipotles. A documentary about legendary comedian Bill Hicks is getting released this week. A lot of fuss over Matthew Weiner’s contract talks with AMC came basically to nothing as Mad Men was renewed with pretty much all of Weiner’s demands met. What’s it like to have lunch with Roger Waters? Oh, some band you may have heard of played its last show ever on Saturday. It apparently went well. John Wray is using Twitter to explore a character cut out of his most recent novel. We’re all for Twiterature experiments. Much like its American League counterpart, the National League East hasn’t been home to too much flux. Since 1993, the Braves have won the division 11 times, the Phillies four times, and the Mets once. 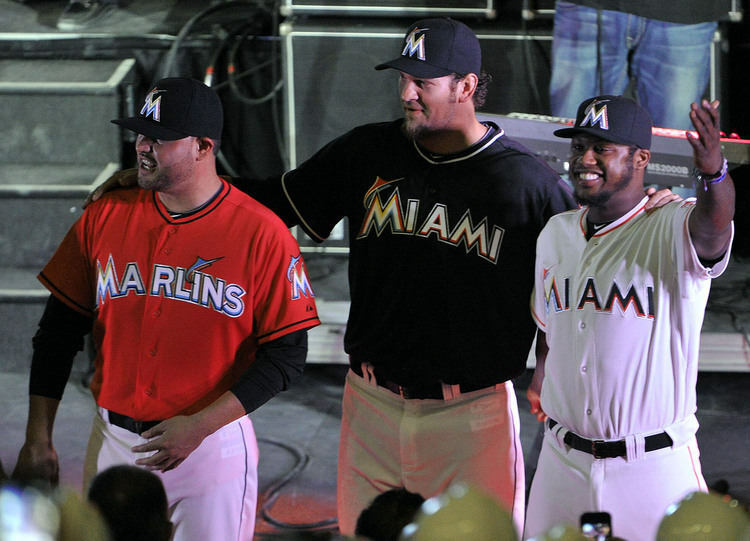 Of course, the Marlins still lead the division in World Series won in that time, with two. The NL East boasts the two-time defending and presumptive NL champion in Philadelphia, two teams that contended late in the season for the Wild Card in Atlanta and Florida, a big-budget team that can’t be any worse than last year in New York, and the Nationals. And even after a down year last season, it’s hard not to call the Phillies-Mets rivalry the best in the National League. Can the Mets rebound and contend in 2010? Can the Braves catch the Phillies? Or is Philadelphia still the team to beat in the division and the league?